SuperPan is an exclusive and patented product. 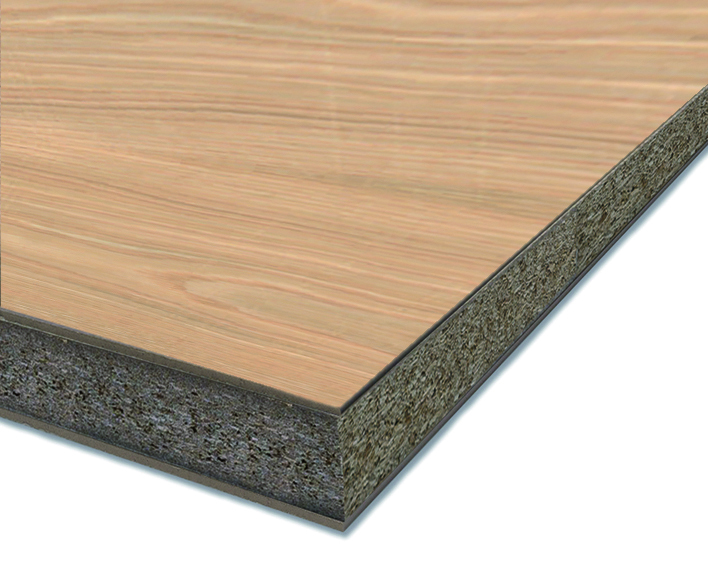 It is part of a new generation of technical wood manufactured by Finsa by means of a continuous press process. A special structure SuperPan is formed by outside faces of fibre and the interior made of wood particles. 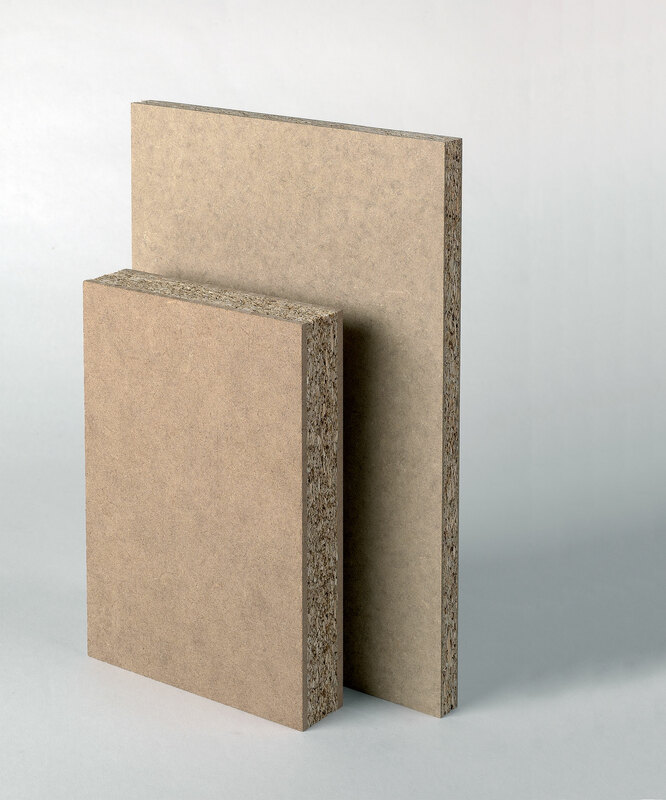 This unique composition differentiates it from chipboard and confers to it superior physical and mechanical properties. Thanks to its high physical-mechanical performance, SuperPan provides and excellent response in the most demanding load situations. The outer layer offers a compact and smooth fibre surface that is ideal for any type of coating or paint applied directly. The quality of the end finish is perfect.